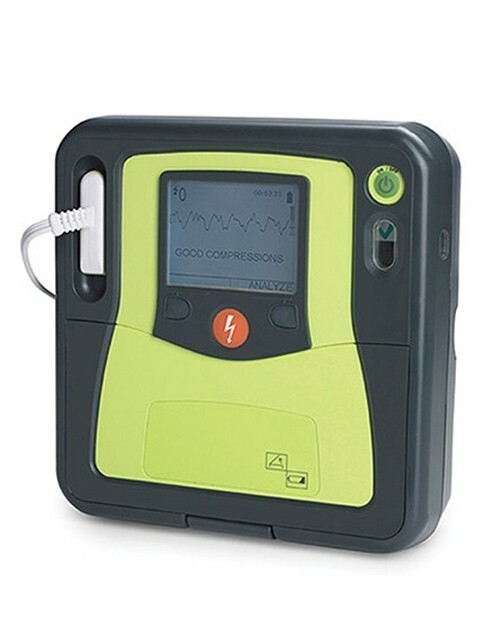 Zoll Medical has been a pioneer in life-saving defibrillation for decades. 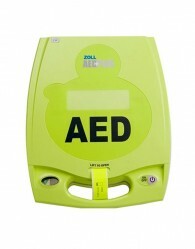 Due to several new products and acquisitions, Zoll is well-positioned in most links of the chain of survival. 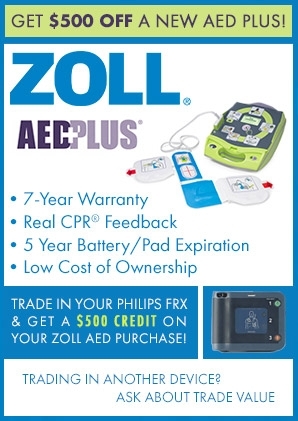 The Zoll AED Pro is a professional resuscitation AED used by EMTs and other first responder personnel. 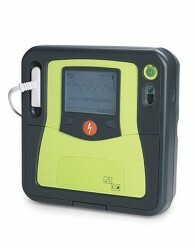 The Zoll AED Plus is a public access defibrillator designed with the lay person in mind. With easy to read instructions and CPR feedback, rest assured that even responders with no training can save a life.